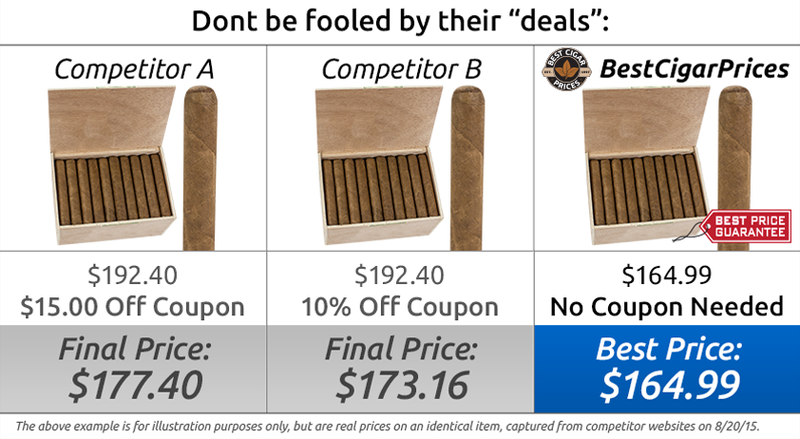 The Tatuaje La Vérité takes an unorthodox approach to traditional cigar manufacturing. 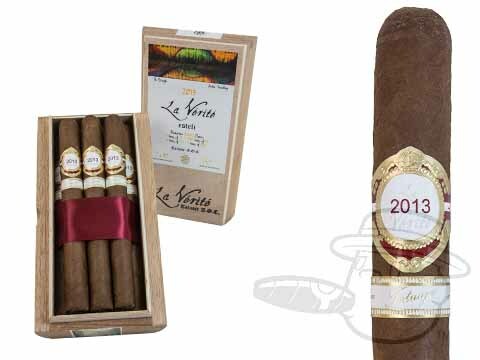 Taking a cue from the wine industry, La Vérité utilizes tobaccos from a single harvest and only one farm (a 2008 harvest from José “Pepin” Garcia’s La Estrella farm), and skips the traditional bale aging process to age entirely in the completed cigar form. The resulting cigar is one of Tatuaje's finest, boasting deep flavor complexity with nuances of white pepper, nuts, espresso, and more.